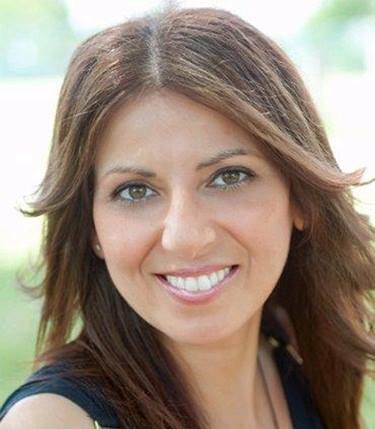 Nadia Yacoub Cavallini is an ACE, NASM and TRX Certified Personal Trainer. Her innovation of the PHS has empowered many individuals to overcome the common obstacles to maintaining a healthy lifestyle. With over fifteen years of work experience and expertise in nutrition, weight loss and strength training, she has helped thousands of people to revamp their mind-set, transform their health and improve their quality of life. She is a strong advocate of reform in health education to teach children how to develop healthy habits. Her first book: The Proactive Health Solution has been used at Farmington Steam Academy in Farmington Hills, Michigan in the fall of 2017. Young adults (ages 12 and up) love this book and so do their parents! Nadia is also a Fabulous trainer who burns into your brain that “There is NO CRYING/WHINING while working out” (LOL)! I call her my whips & chains trainer because she whips me into shape ASAP and has a tremendous chain of successes!!!! Also her hotness motivates you to ‘MAN IT UP” (LOL)!!!!!!!!!!!!!!!!!!!!! !